Previous THE SHIELD vs. 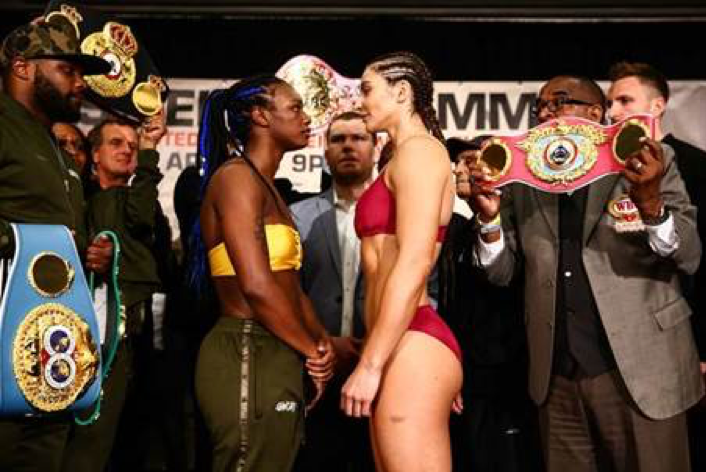 THE HAMMER: Claressa Shields vs. Christina Hammer LIVE Weigh-in! !